Cooked, de la Olla, or Refried… I want to share with you my love for beans and how I bean. I’m from Mexico. Along with corn, this simple food is a staple in our national diet. There are many great foods from my homeland but homemade beans have a way to my heart. The warm earthiness, texture, and flavor of a well-prepared pot of beans, this is my comfort food. 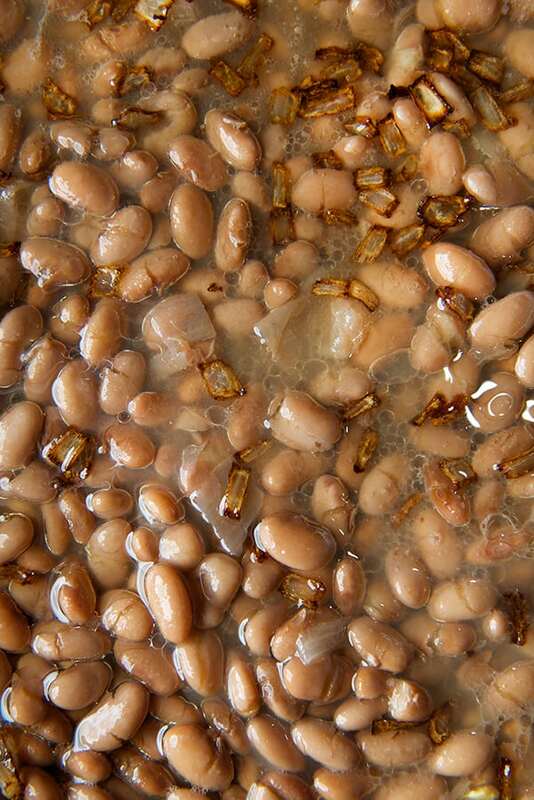 In fact “frijoles de la olla” boil-cooked beans are my “last supper” meal. With this said, you can imagine I’m very particular and appreciative about identifying truly great beans. My love affair with beans’ simplicity that made me realize how many versions of “how to cook beans” are out there. They utilize many ingredients, cooking methods, pots, herbs, you name it, and yet most miss the mark for me when it comes to authentic style Mexican beans. I can not understand how something so simple to make has been so misunderstood. I feel the deep responsibility to clear this confusion and define Mexican style beans. After this, you will discover an untroubled path in preparing this Mexican caviar. Keep it simple. Slow down. When it comes to beans, It is about respecting the ingredient. Slowly and patiently cooking a pot of beans will yield the best pot of beans you ever had. Why cook them from scratch? they taste far better than from the can, period. So let’s start. Probably this recipe may offend a few of our Texas cooks. Please don’t let the title of this recipe scare you away… Bare with me, you, dear Texans. This chili with beans recipe is what results of a marriage, between a South Mexican girl and a Northern Michigan boy. My chili has to have beans. As you know we live in Texas, which I believe there must be a written law somewhere about no beans in chili. We hope we don’t get into trouble, but if we do, with all your respect, heck yeah!, I want a pot of this trouble for any given Texan winter night. I’m using Ground Bison full of rich meaty flavor, lots of character and the right amount of fat. To complement the ground bison, I used a type of black bean called Rio Zape. They are a bit larger than black beans, meatier, creamy and with a very earthy flavor, than when cook it produces the most delicious cloudy broth. I love this bean flavor win combination with all the chili spices. A dash of Apple cider vinegar to brighten up the chili powders it’s must. Garnish with sour cream, onions, and Colby cheese. A side of freshly baked cornbread is the perfect accomplice. 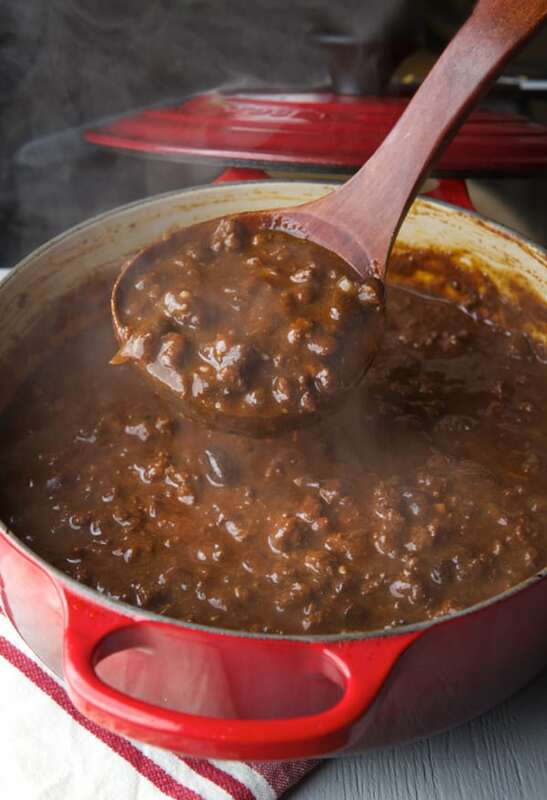 This Yankee-Mex chili has a great depth of flavor, from the ancho chile, a bright mild spiciness from New Mexico chili powder and a hint of lingering spice from a dash of cayenne pepper. Its well balanced flavors and the right consistency will warm up your inside out. Let’s cook! 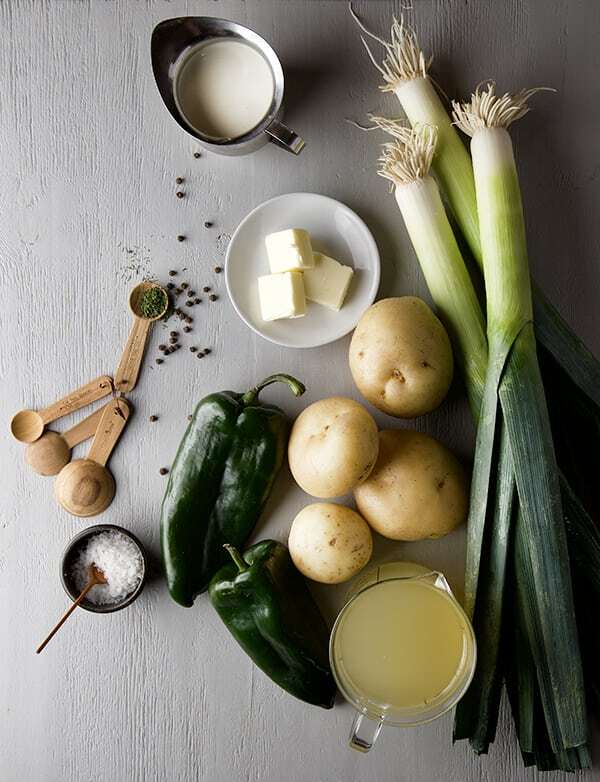 Soup season it’s here and the soup I’m craving: French Onion Soup, a classic of classics, deep mahogany broth, soft sweet onions, and that crusty bread soaking all the juices and keeping afloat the most amazing crusty cheesy cloud on top of the soup. A wintery elixir. There is something cosmic about a cold day and simmering pot of soup on the stove. The House is warm with a cozy smell, a sweater, some crusty bread, warming your hands by holding the cup is just one of the best feelings…wiiihkkk…Now can you hear the wicked record on the back?… I just remembered we live in Texas. This “El Niño” is driving me crazy. Almost 6 months of summer here in Austin to much Summer for me I wish I could be in Yakutsk for the weekend and then come back to be able to appreciate this Texas weather… But for now I’m just in need of cool down so I can make soup, lots of soup. 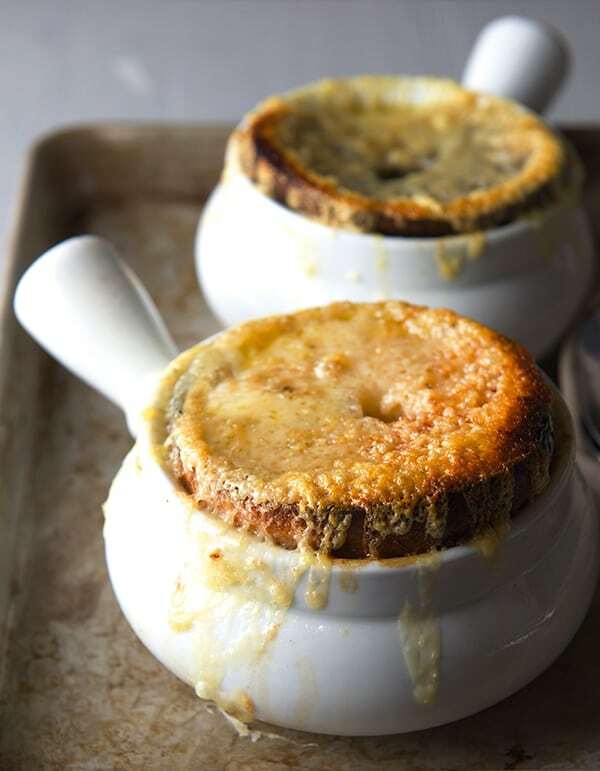 Well, here we are revamping the unrevampable, and I thought about giving this classic French onion soup a little twist. I used a bagel instead of the crusty bread. Yes, a crusty chewy pumpernickel bagel toasted, with a bellybutton that helps the steam escape from the soup and let’s the oozing cheese talk to the soft onions below. The good thing about using a bagel is that stays crunchy for longer and it madly absorbs the oniony broth. It is ridiculously good and satisfying. Through out the recipe you will find a couple of tips and tricks that I’ve learned to use when making onion soup. I know they will help you make the best onion soup you can make, or to improve the one you already make. Just relax and cook. I promise all your efforts will be rewarded on the first spoonful, and there will be no words just slurps. This recipe is dear to my heart. A traditional dish from the city I was born: Guadalajara, Jalisco Mexico. It brings me lots of memories from my Mom’s cooking. You see my Mom is not an avid cook; but the dishes she prepared for my brother and I when we where little, where always prepared in a delicious manner, and well seasoned with love. This is one of my Mom’s best dishes for sure. Now, how can something so simple and humble as a combination of beans, meat, and a simple broth can be so darned good? I do not know, but once you make sense out of this combination of ingredients that seems to want to be a guisado, but is not a guisado, and wants to be a soup, but its not a soup, once you prepare it, you will understand why I like it so much. 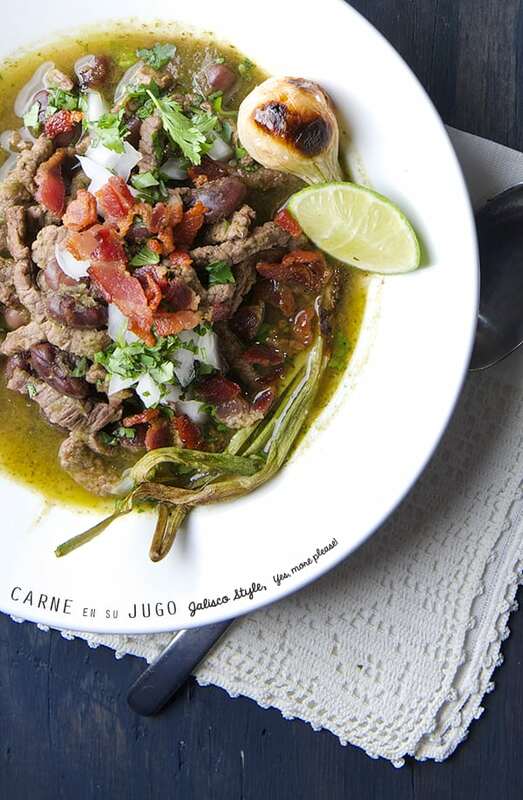 What is not to like about thinly sliced juicy meat, flavored with a little bacon, simmering in its own juices, along with fresh cooked beans and their broth, some herbs, chile and tomatillos? The result it is far better than it reads, or than it looks. It is a loose stew. Perfect for the transitional weather, when you almost want it to be Fall or Winter but its not there yet. And of course it is a must make dish on a rainy or cold weather day. 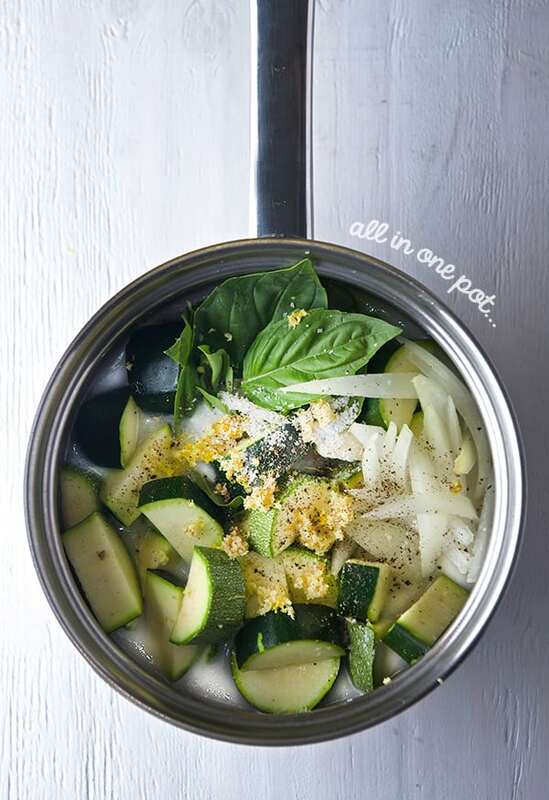 Easy to prepare, one pot situation. Welcome Spring! and its amazing crazy weather, hehehe… here in Austin, Tx it’s rainy, cloudy and around 60 degrees that feels like 50 degrees. So I think a vegetable noodle soup, with a bright green hue, light, creamy and bright will lift up any cloudy weather… If you live in a part of the world where the weather feels accordingly with the Spring season, hey! 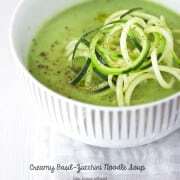 this Creamy Basil-Zucchini Noodle Soup it’s also for you since it can be served warm or cold. 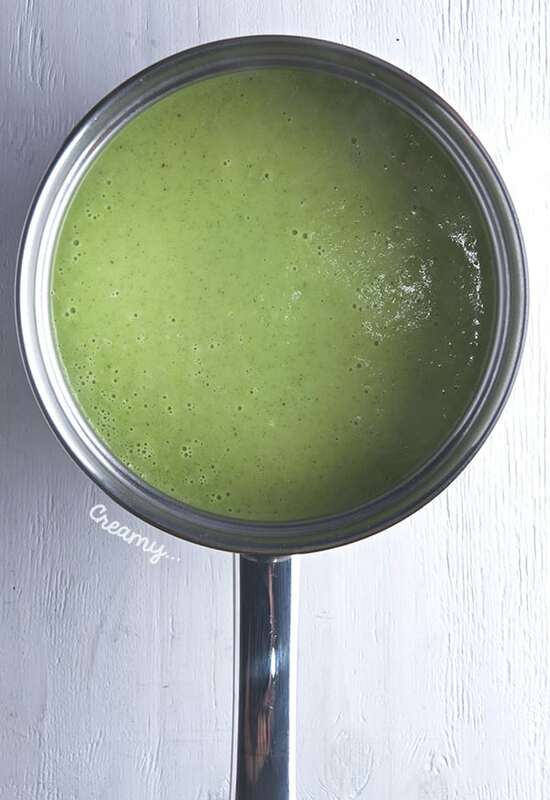 Describing this soup is a dreamy pleasure, it is creamy, fragrant, gluten-free, vegan, vegetarian, green, calorie friendly and easy to make. The basil, ginger, and coconut give this soup an aromatic spring flare. 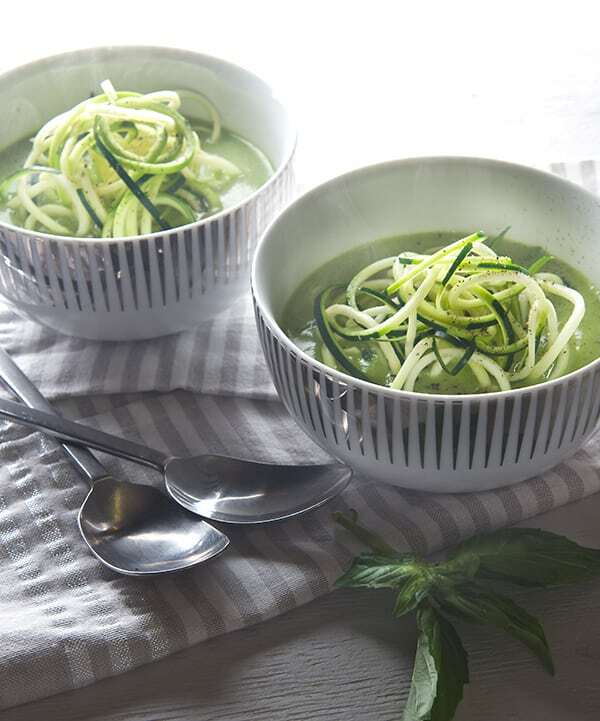 The raw zucchini noodles add bite and texture to the soup. 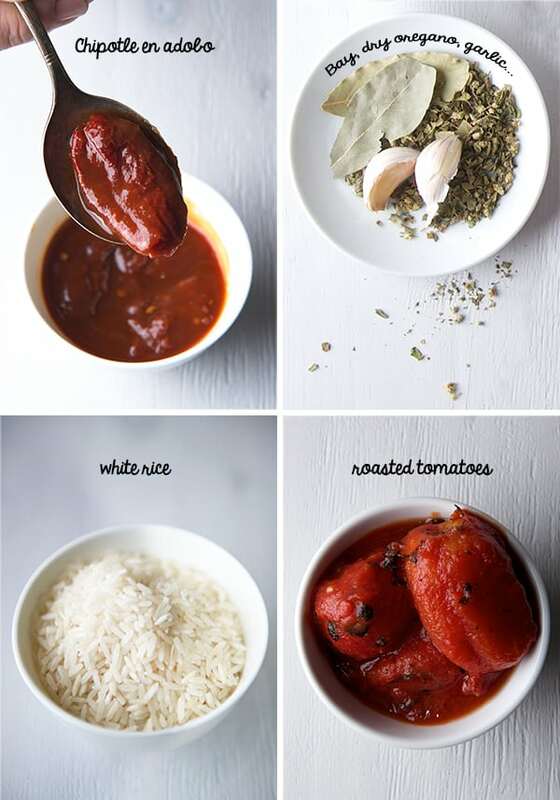 For me, it always has been interesting to enhance one flavor by combining different cooking variations of it. Raw, steamed, roasted, sautéed, two or three variations in one dish with the same ingredient. I believe that by maximizing one subtle ingredient like zucchini you can achieve maximum dept of flavor, textures, temperatures and add lots of character to the dish by focusing on “the” one ingredient. So, dear friends, whether you are experiencing a warm or cold Spring; Begin by making this delicious soup and enjoy the Spring ride! 2 lbs. zucchini. I combined half dark green zucchini, half Mexican calabazita aka zucchini. Use what is best available. 1. Reserve ½ of a large green zucchini for the raw zucchini noodles. Cut the rest of the zucchini into cubes. 2. 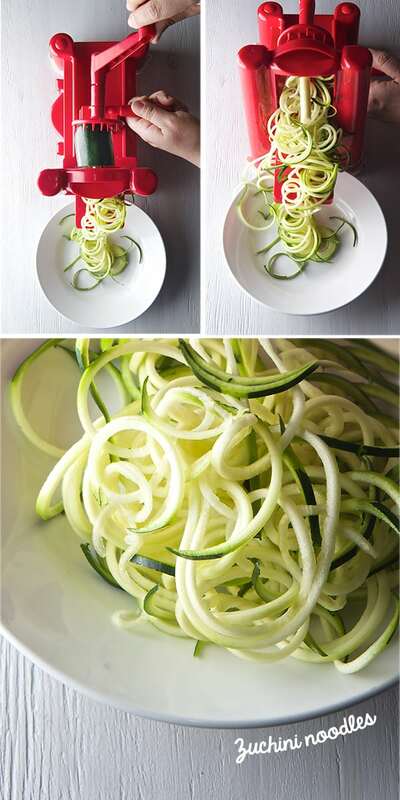 Make the zucchini curls following the directions of your spiralizer, or use a Julienne peeler. Set the curls aside. 3. In a medium-size pot, add the zucchini cubes and the rest of the ingredients. Cover and bring to a slow simmer, cook for 20 minutes until the zucchini is fork tender but not mushy. 4. With an immersion blender, a blender or food processor, puree until smooth. At this point add a bit of water, or vegetable stock to adjust the soup to your desired thickness. 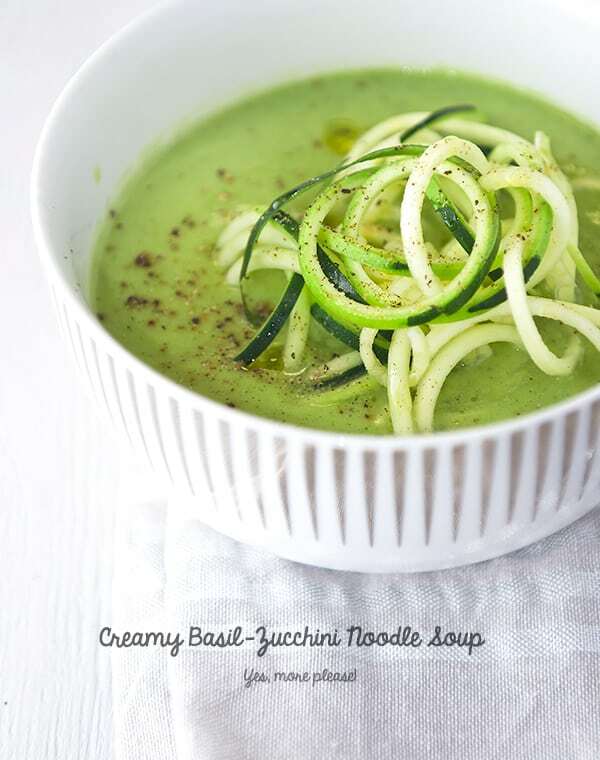 Keep soup warm, and serve a couple of ladles into each bowl, add a handful of the raw zucchini noodles on top. Drizzle a little extra virgin olive oil, sea salt, and fresh black pepper. Enjoy! Note: You can add little tofu squares, corn kernels, queso panela or mozzarella little squares if you want to make it into a complete lunch or dinner… This soup makes for a fabulous beginning of a meal, for lunch or if you dare for brunch…put an egg on it! 2 lbs. zucchini. I combined half dark green zucchini half Mexican calabazita. Use what is best seasonal available. 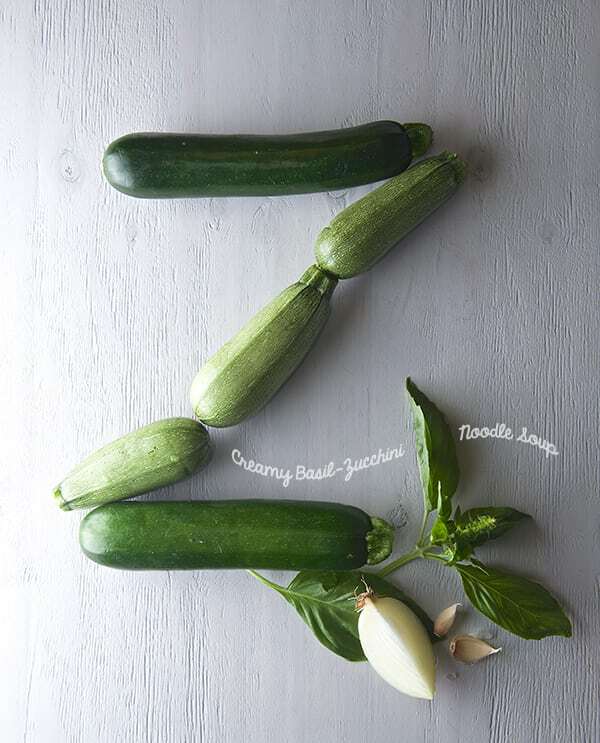 Reserve ½ of a large green zucchini for the raw zucchini noodles. Cut the rest of the zucchini into cubes. Make the zucchini curls following the directions of your spiralizer, or use a Julienne peeler. Set the curls a side. In a medium-size pot, add the zucchini cubes and the rest of the ingredients. Cover and bring to a slow simmer, cook for 20 minutes until the zucchini is fork tender but not mushy. 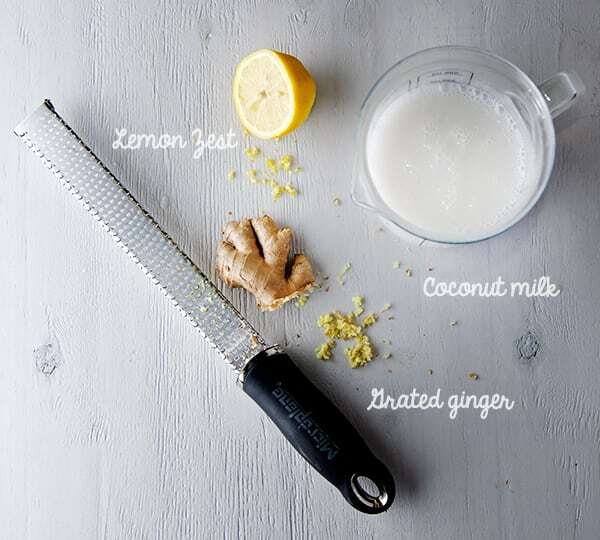 With an immersion blender, a blender or food processor, pure until smooth. At this point you can add a bit of water, or vegetable stock to adjust the soup to your desired thickness. Taste for salt and pepper and adjust to your taste if necessary. 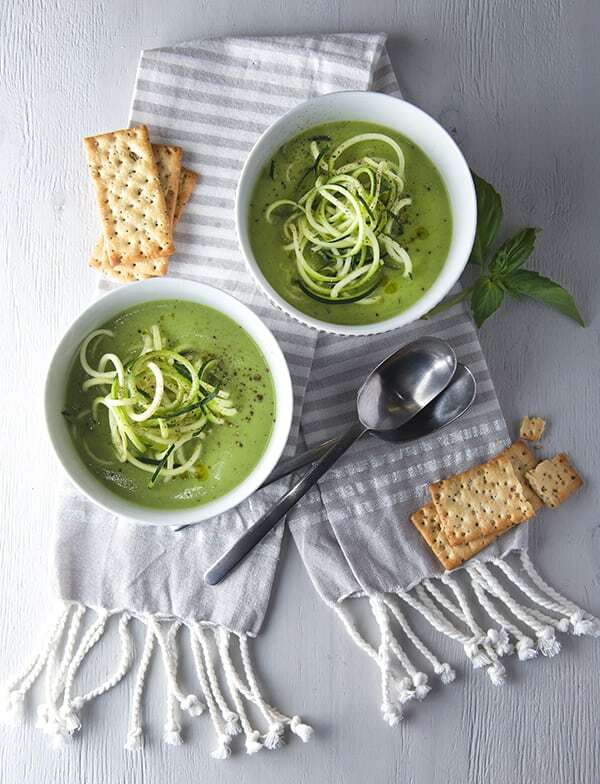 Keep soup warm, serve a couple of ladles into each bowl, add a handful of the raw zucchini noodles on top. Drizzle a little extra virgin olive oil, sea salt and freshly ground black pepper. Enjoy! Beans are the perfect food to cook during this seasonal transition. You know, those days when the weather shows a great deal of indecisiveness . Cold-warm-windy-rain-sunny all in one week. What to cook? Beans. Whether you add them to vegetable soups, tacos or salads they are always there for you as a quick route to make great meals. The trick to it is a little simple plan, a slow cooker, and patience (my little grasshopper). Beans don’t like to be rushed. They like to soak over night,( preferably) and they like to cook at a steady low, low simmer almost like one bubble per 3 seconds. They like to be cooked in plenty of water lightly seasoned. Usually a piece of onion and one dry or fresh chile is all they need. Salt should always be added at last once the beans are cooked and are soft enough to absorb the salty flavor. They also love clay pots, slow cookers, cast iron pots, Dutch ovens, or any heavy pot that retains even heat and keeps them well snuggled. As you can see once you have these four factors down it is extremely easy to make a great batch of beans. I always make a big pot of beans and freeze small batches. I can’t tell you enough how much of a life saver this is. Even if you forget to take them out of the freezer, It will take 10-15 minutes to defrost in a microwave or a conventional pot with a lid on. Frozen beans keep for up to four months. I make a batch every month and a half and it works great for the two of us. Now let’s talk about what kind of beans to cook. For those who have not yet read our “about” page, Beans are my favorite grain and my ultimate last supper. Being from Mexico, beans are a huge part of our everyday diet. So, I am always looking for the ultimate bean, fresh and of good quality, that cooks evenly and has great flavor. I finally found it a few years ago when In the search for a bean that tasted like the ones home, I ran into Rancho Gordo. The first time I saw this brand was at wholefoods. Unfortunately they do not carry them any longer, but the good news is that you can buy them online. Rancho Gordo is not only a brand, Steve Sando owner, and grower is dedicated to find and save heirloom bean grains. He is part of Seed Saver Exchange where he rescues and grows beans and grains of the Americas. He is recuperating our American diet roots. From North America, Mexico, Central and South America. Me being Mexican, knowing any one with this kind of mission goes straight to my heart. As you can read I’m a 100% bean lover. I hope you enjoy this recipe these Corona beans are a special type of bean, they are huge almost the size of a prune. In flavor they are buttery, potatoey and very starchy. These beans are easy to pair with any meal or a satisfying main dish for a meatless Monday. This bean does require the pre soaking overnight, it’s a must so plan ahead. Once they have been soaked, they cook more evenly and plump up. I hope you like the recipe, which I feel is more like a pairing since it is so effortless. Get into the bean club soon! Enjoy! Praise the Lord for Albondigas and this 34F weather! I think this combination is a match made in heaven. 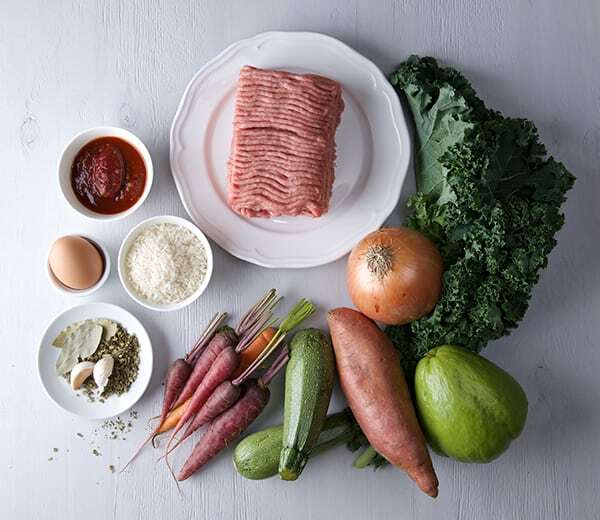 Imagine a piping hot tomato smokey spicy broth with turkey-rice meatballs swimming among little pieces of carrot, sweet potatoes, potatoes, zucchini, kale and chayotes. Serve it with Sour Cream or Mexican crema, corn tortillas, and a squeeze of fresh lime juice. Feel free to use any vegetables of your affection. Not fan of kale? Spinach will work. The white rice can be interchanged with quinoa, farro, or brown rice to add extra nutrition and flavor. But beside the fantastic meatball action, I believe everything is about the broth in this soup. A combination of crushed tomatoes with chipotle and smokey paprika is the ticket to this fantastic soup recipe. It comes out mildly spicy; just enough to make your throat ticklish. Mmmm! This one pot dinner soup would make you fall in love with wintery nights. 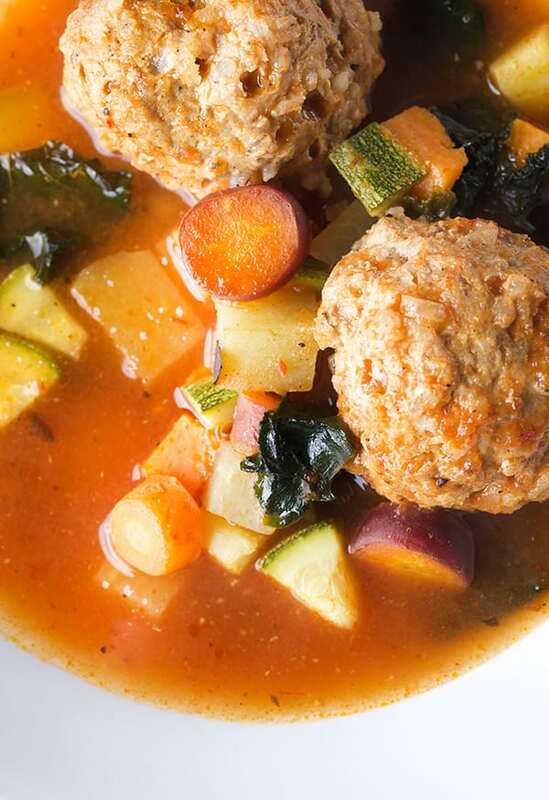 If you like meatballs, vegetables and spicy broth you gonna love this Chipotle Albondigas-Meatball Soup.